"It seems now like a different me, the years I spent with Martin, a Doberman dog, and before he came, another me; and it is a new me now, once again, writing this. I would have been dead long ago had I continued to live the way I had before Martin came. I think someone would have murdered me, given how I drank and the dives that I drank in and that I was an aggressive, angry man. I had no money and no friends. I didn't care, I couldn't have. 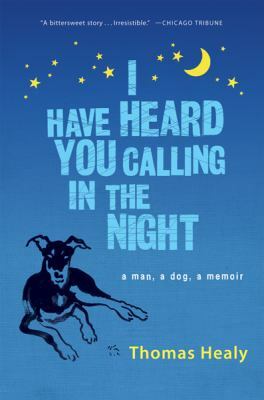 "Healy, Thomas is the author of 'I Have Heard You Calling in the Night ', published 2007 under ISBN 9780156033718 and ISBN 0156033712.